VW Beetle could get a Final Edition for 2019 | Mazdaspeeds.org, The New Era in Mazdaspeed, CX-7 & Ecoboost Forums! Mazdaspeeds.org, The New Era in Mazdaspeed, CX-7 & Ecoboost Forums! Discussion in 'Car Related News Section' started by Halbot, Sep 13, 2018. 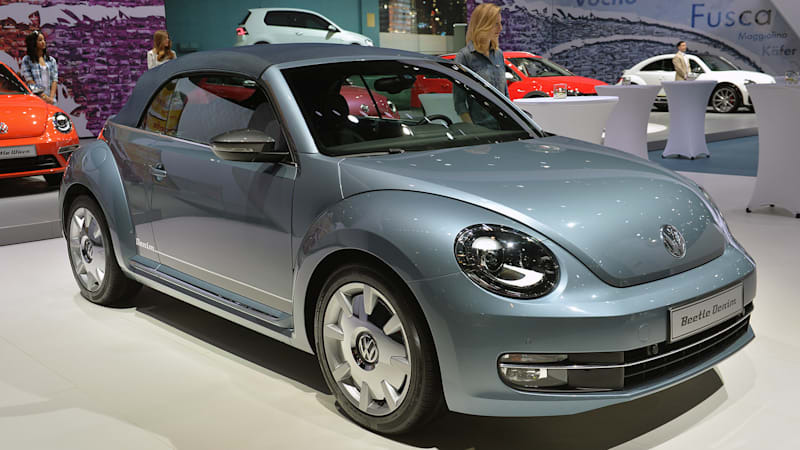 There could be a Final Edition for the 2019 Volkswagen Beetle, according to VIN code information submitted to NHTSA. VW Beetle could get a Final Edition for 2019 originally appeared on Autoblog on Wed, 12 Sep 2018 16:15:00 EDT. Please see our terms for use of feeds.